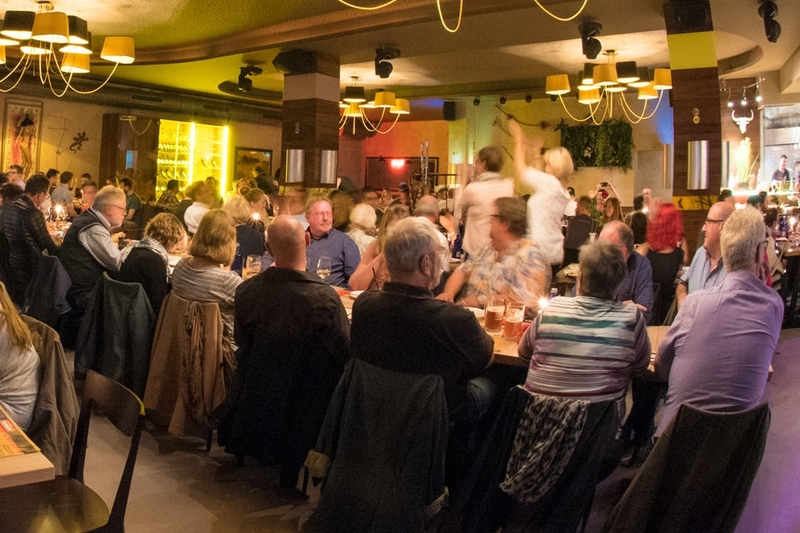 Brazilian flair, grilled specialties and unforgettable Samba shows directly in the heart of Berlin on the famous Kurfürstendamm! enjoy the Brazilian way of life. The Rodizio (rotating) is a Brazilian Restaurant with a special brazier called the Churrasqueira, in which the meat is gently fried while it rotates. Every Friday and Saturday! 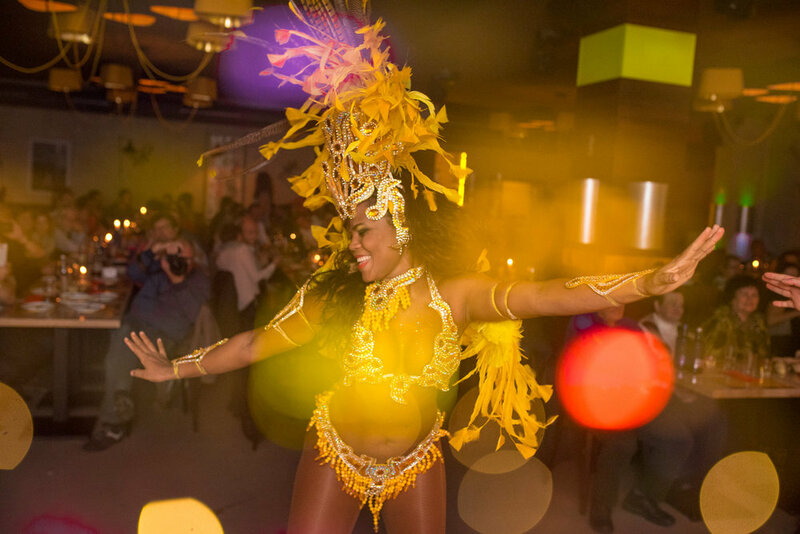 Experience the Brazilian way of life with hot Brazilian beats, outstanding dancers, delicious cocktails and our unforgettable Samba Show.